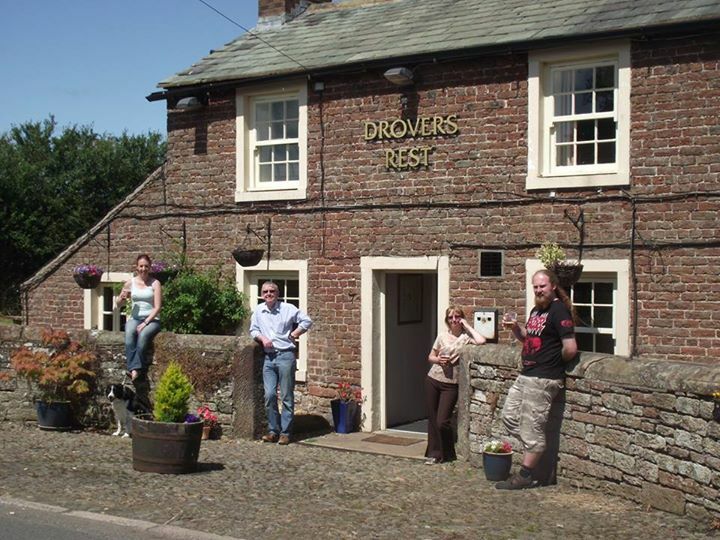 The Drovers Rest at Monkhill is a rustic, cosy pub with a lovely surroundings, a family run free-house serving home cooked food, mainly locally sourced, and a choice of real ales on tap as well as a good selection of non-alcoholic drinks. The open fire provides a warm and homely feeling. 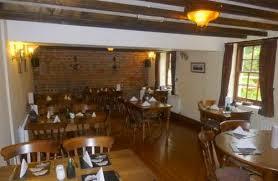 The owners are very welcoming and create a friendly and chilled atmosphere. The Drovers Rest. Photograph taken March 2014. Evening meals are served Mon-Sat 5 pm - 9 pm, Sun 5 pm - 7.30 pm. Click here to view and download our Evening Menu. Click to view and download our Lunch Menu, available daily 12 noon - 2 pm. We have a Curry Night once a month. Click here for the menu. For details of which days, go to the website calendar. 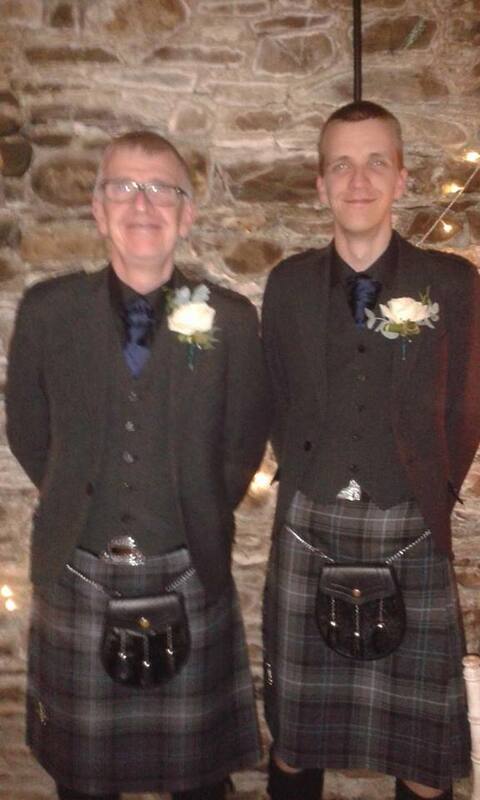 We advise that you book the time of your meal as we can get very busy during meal times. To check our current opening times or to book a meal phone 01228 576141 or call in. Click here to be redirected to the Drovers Rest facebook page. 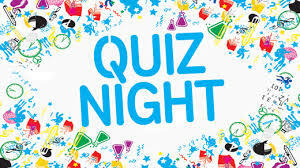 Come and join us every other Sunday for our general knowledge quiz starting at 8 pm. Up to 6 members per team. Winners receive a £15 voucher. See the Calendar for details of the date of the next quiz. The Drovers Rest anounce that they are to have regular free acoustic jam music evenings. They are usually held on Sunday evenings. Check the website calander for the next event. The Drovers Rest now sells basic groceries such as milk, eggs, tea and coffee. Click here for current items on offer with prices. We are looking to extend our involvement in the community and would appreciate you taking the time to complete our short survey (only 7 questions!) We welcome any feedback on our ideas and also suggestions from the community to help us understand what you would like to see happening in your local pub. Please click on the link below to take part in our survey. 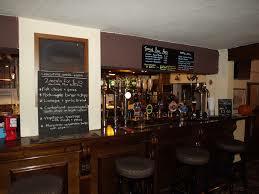 We will use the results to organise future events in the pub and will publicise them through this page. 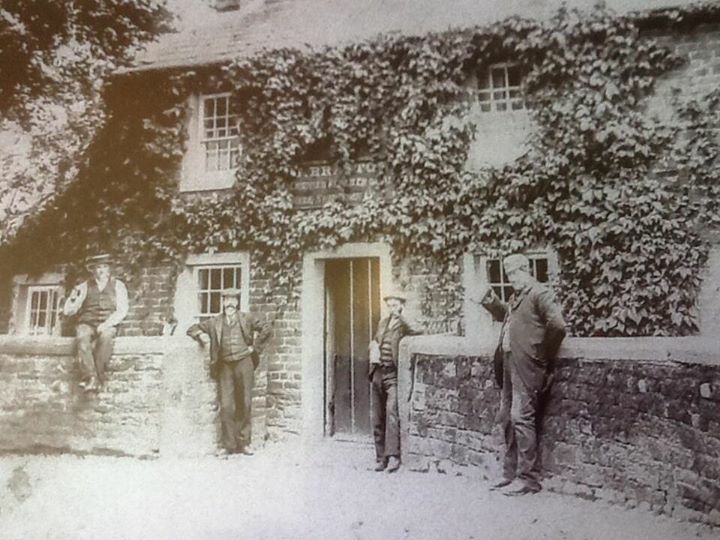 The Drovers Rest, Monkhill taken about 1870. Showing the then landlord William Brayton, 2nd from the left, who died in 1879. More recently, the current owners from the left Sarah, Bill, Lynda and Sandy, with Mac the dog. Photograph taken in 2014.